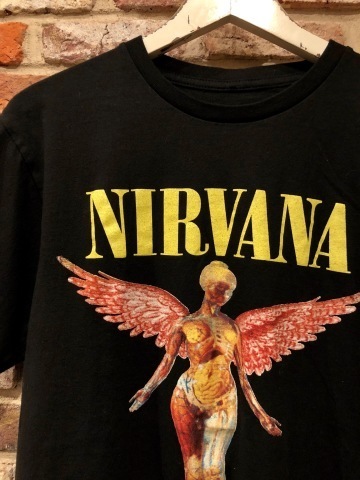 Late 1990s " NIRVANA " 100% cotton VINTAGE ROCK Tee SHIRTS .
" 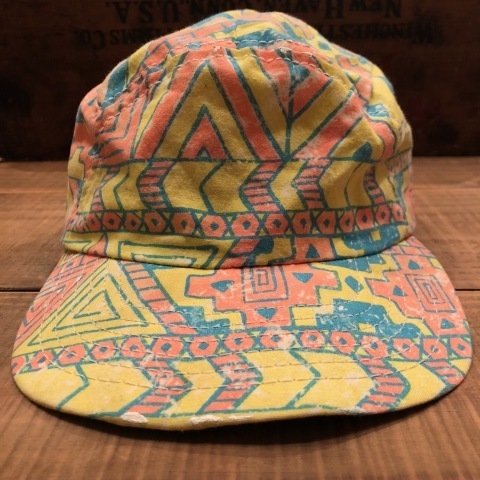 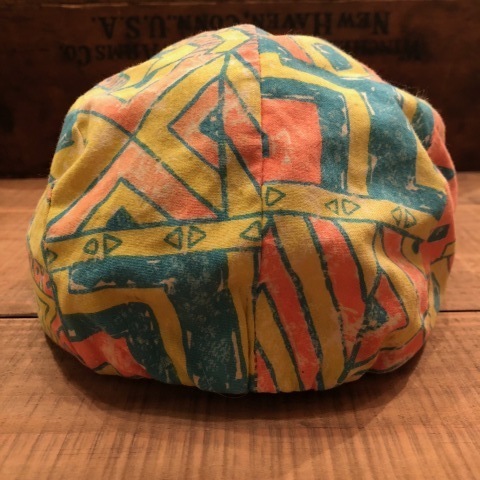 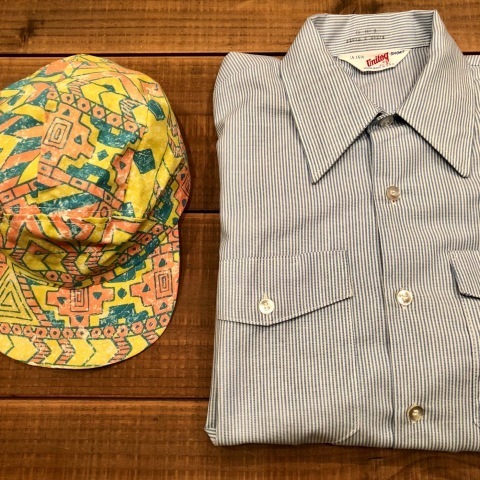 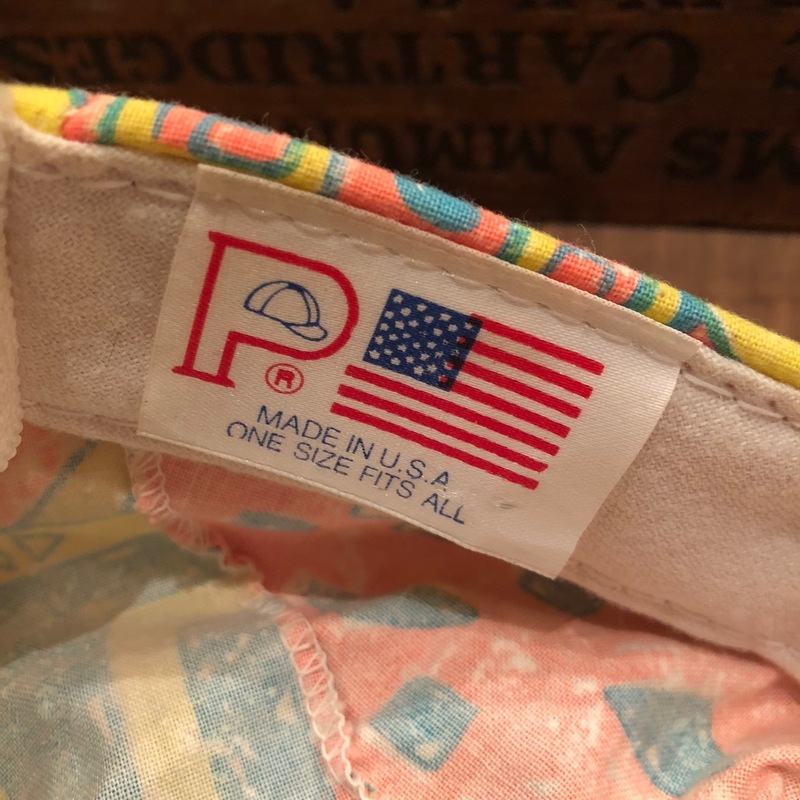 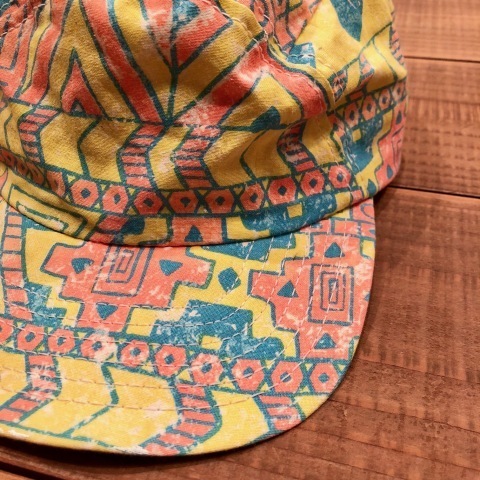 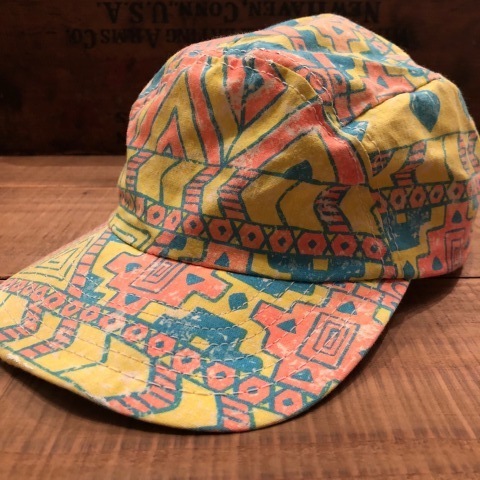 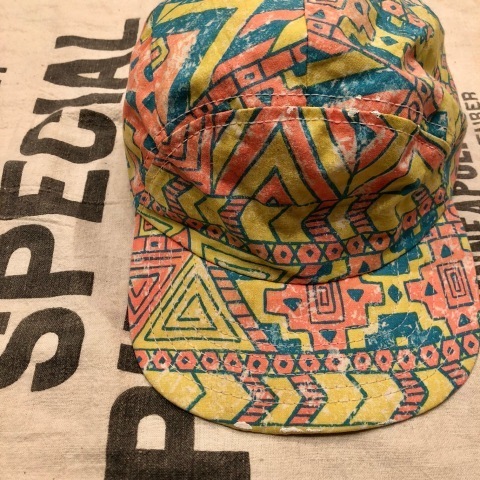 リーバイス - MADE IN U.S.A - "
BRAND : 1980s " P- CAP "
OUTDOOR - CAMP CAP - . 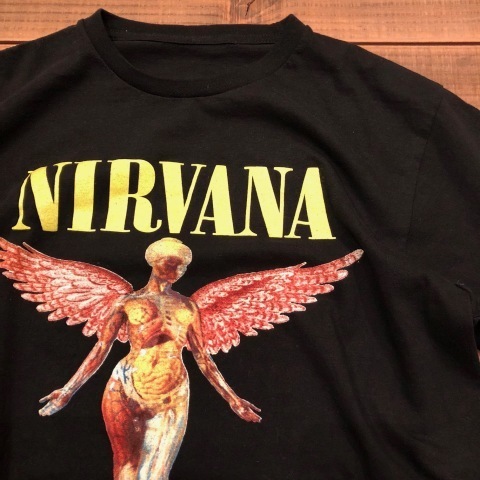 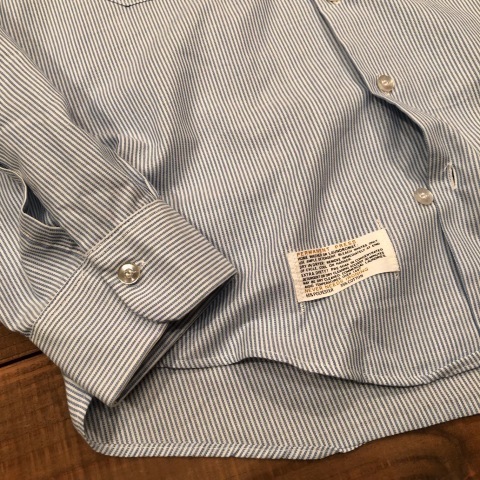 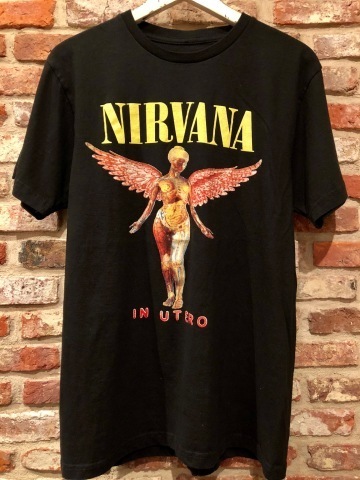 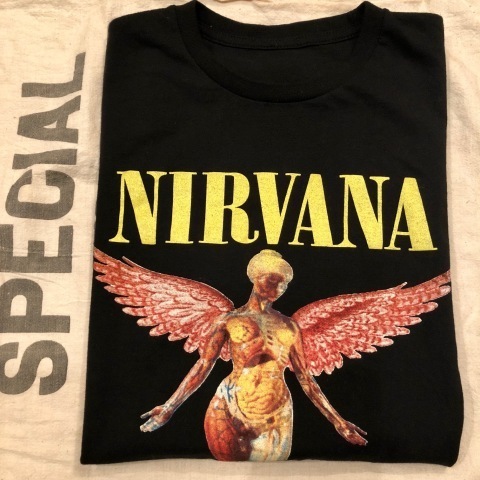 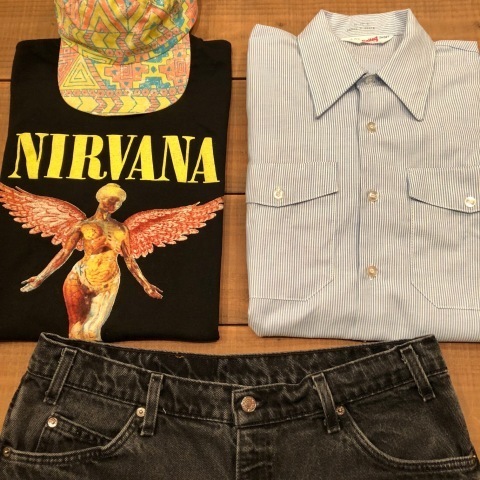 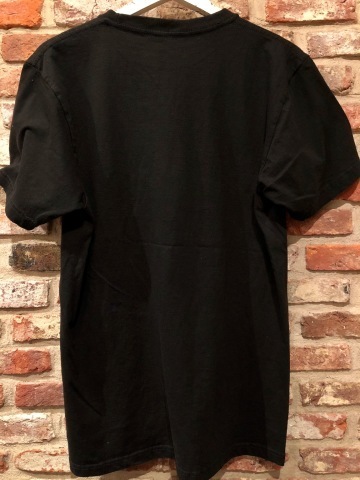 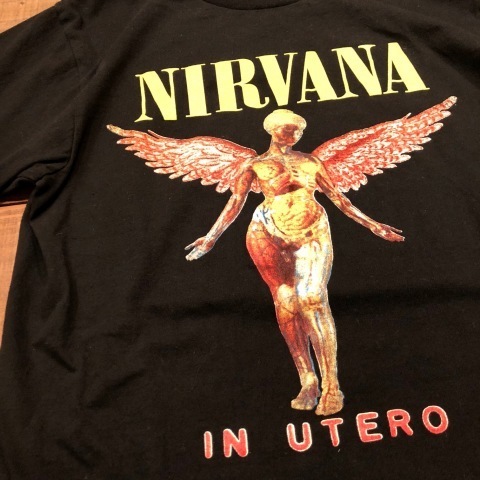 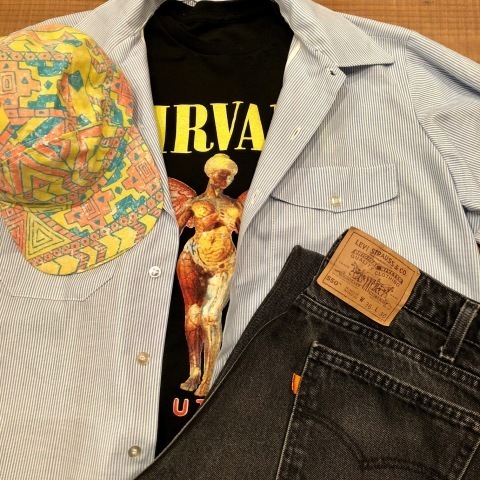 Late 1990s " NIRVANA "
BRAND : Late 1990s " UNKNOWN "
VINTAGE ROCK Tee SHIRTS . 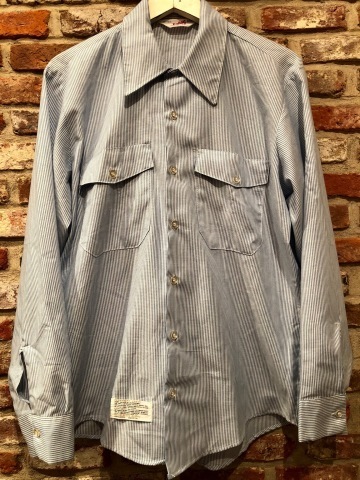 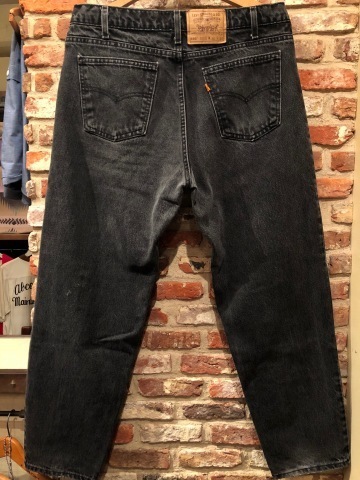 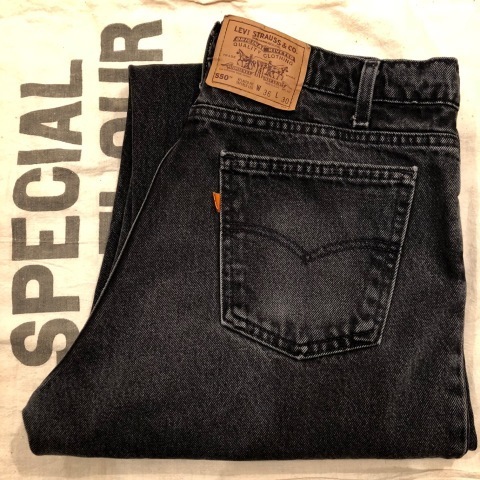 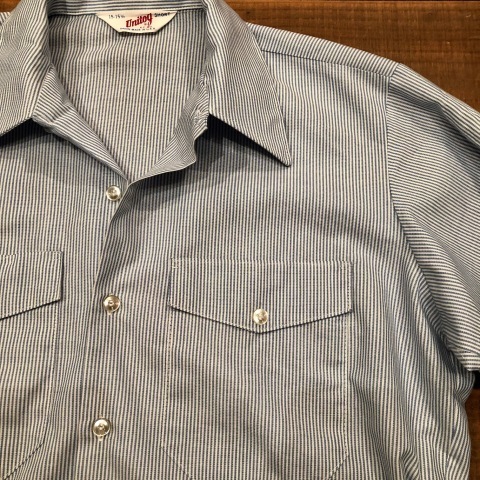 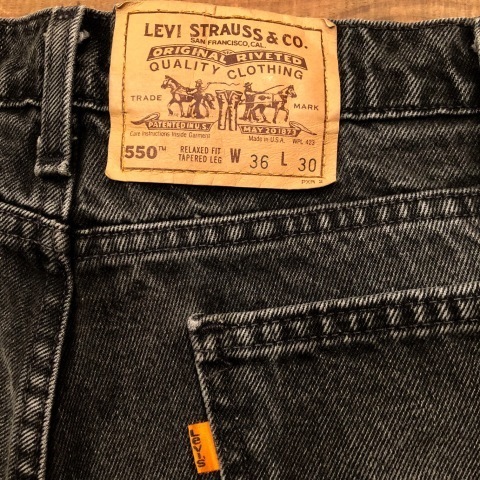 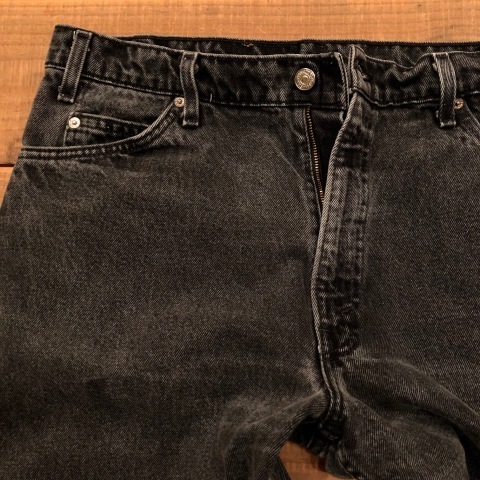 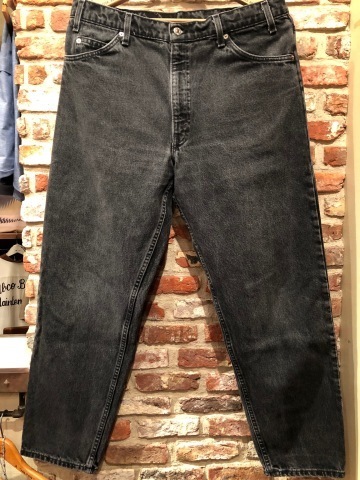 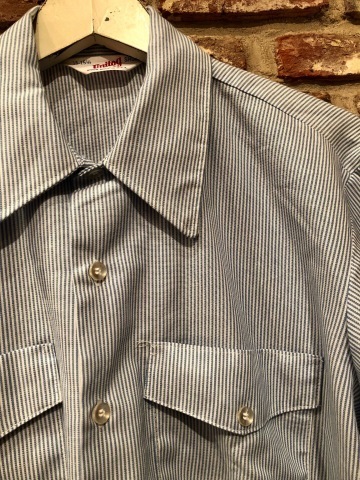 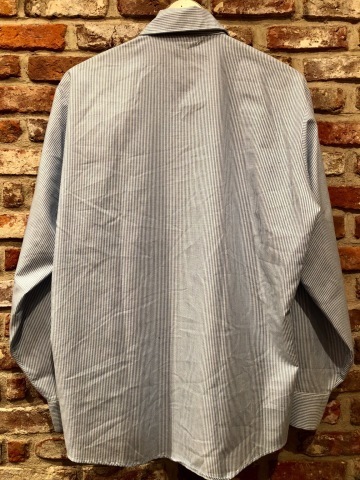 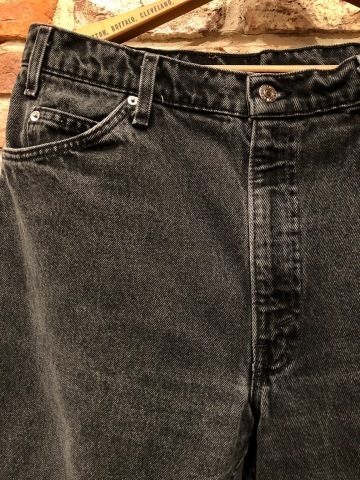 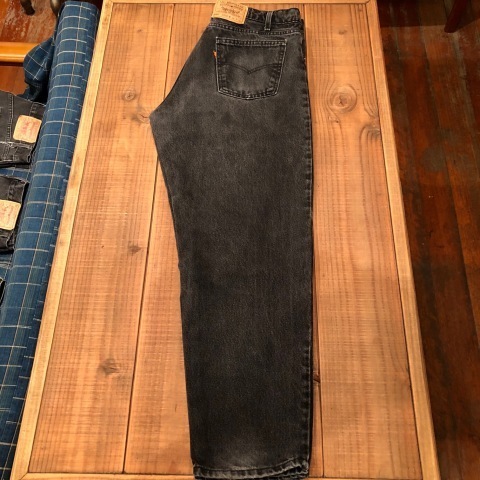 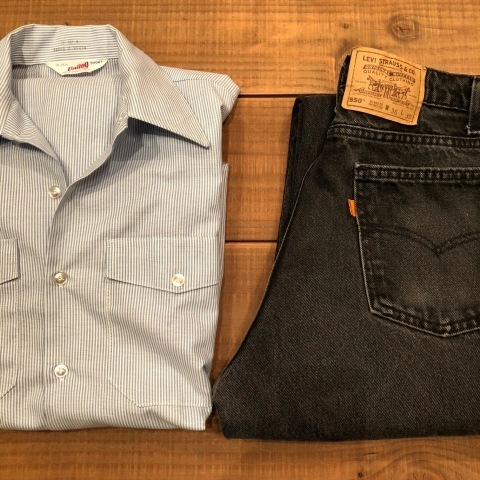 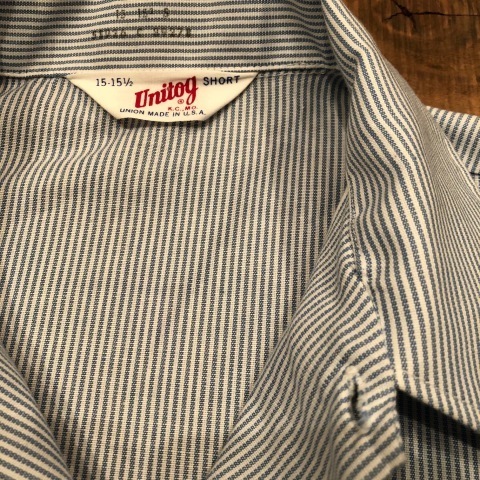 1970s " Unitog - UNION MADE - "
BRAND : 1970s " Unitog - UNION MADE - "
BRAND : 1980-90s " Levi's "